'Human rights cannot be placed in a hierarchy. They are at the same level and are protected equally when they are violated,' said outgoing Commission president Yorgos Stavropoulos. 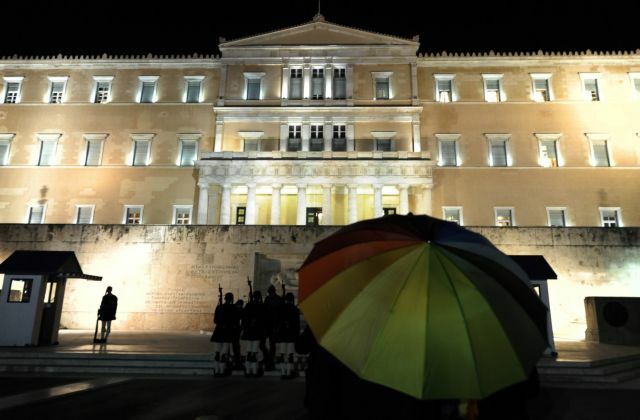 The president of Greece’s National Commission for Human Rights (GNCHR), Yorgos Stavropoulos, has submitted a bombshell resignation letter in which he lambastes the government for downgrading the Commission’s role and also packing it with five representatives of the LGBTQ community and two members of Roma community in violation of its rules. “It (GNCHR) has operated in Greece for the last 20 years with full independence, without partisan motives and has accomplished extremely important objectives. Its independence has annoyed some in the past, but now it is suffering a major blow. “The government in an effort to change the composition of the Commission and to render it dysfunctional or completely inert unilaterally added five members of a single community (LGBTQ) and two more members in addition to the existing one from the Roma Community, violating every notion of equality with other groupings for the protection of rights, which are already members of the GNCHR and have only one vote in the plenum,” Stavropoulos said, noting that the Commission was not even notified of the related legislation in advance. On 27 November, 2018, the plenary session in a unanimous vote expressed its opposition to any isolated arrangement and in a statement on 29 March, 2019 rejected the government’s proposed arrangement, denouncing the procedures followed and the substance of the arrangement. “Human rights cannot be placed in a hierarchy. They are at the same level and are protected equally when they are violated. Naturally, the Roma community should be represented in the GNCHR, as should the LGBTQ community. With both communities the GNHCR has contributed decisively to highlighting their problems by releasing academic papers, issuing public statements regarding the need for their immediate revolution, and often supporting related draft legislation,” the letter continued.